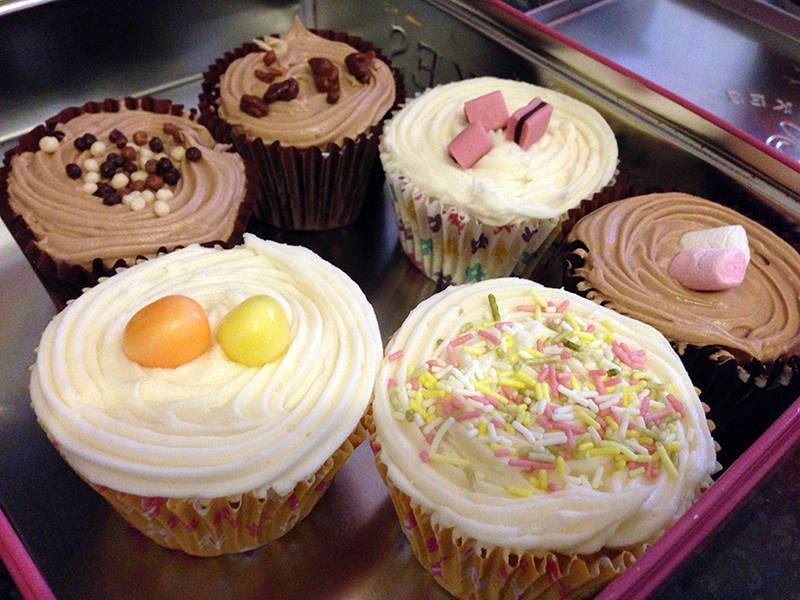 It’s Friday and that means Cup Cake Day! Many thanks to Jill for her regular supply of cakes to The Lantern Project. Delicious. Home Bake Heaven have a great facebook page, you should Like their page. It’s been a difficult few years – but the end is in sight.